Come to the Playhouse where you will be greeted with a cocktail and transported back to the glamour of the 1930's. The first half of the evening is a reading of "Still Life", a one act play set in the Refreshment Room of Milford Junction Station. 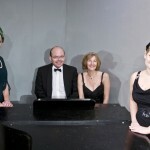 In the second half you will be treated to a collection of songs and sketches written by Noel Coward. 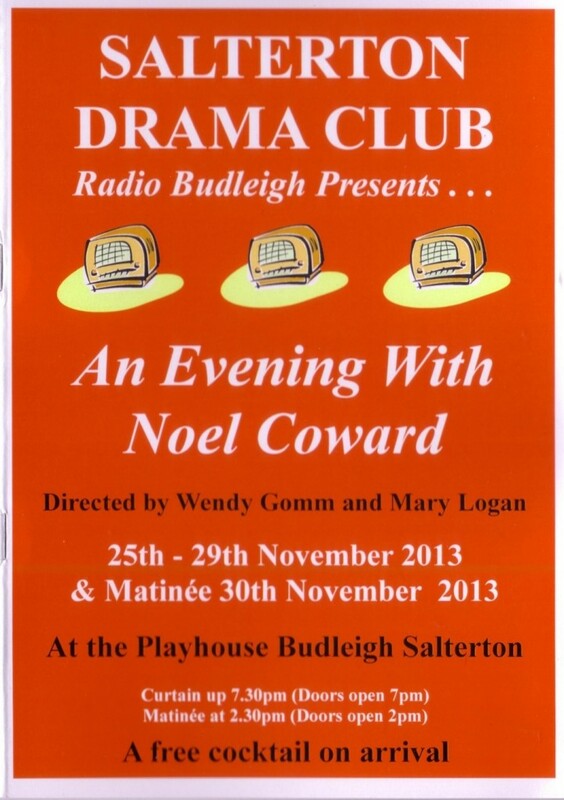 It is now four years since our last production of Radio Budleigh and we have finally recovered enough to attempt another outing of our revue format. 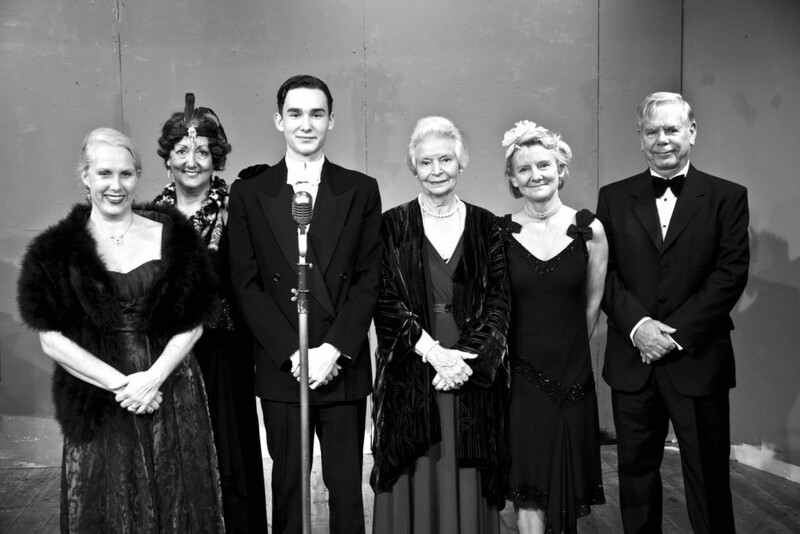 We hope those of you who came to our 2008 and 2009 productions have happy memories of the experience. This production sees two new departures. 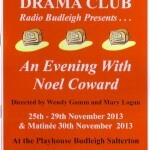 Radio Budleigh is ‘on the air’ for a full week and includes a read play production. We also have the usual mix of songs and sketches and, of course, a chance for you to join in with the singing in the grand finale! Welcome once more to our charming theatre where we hope you will have an enjoyable time. Please make sure you have got your cocktail and settle back for some splendid entertainment. 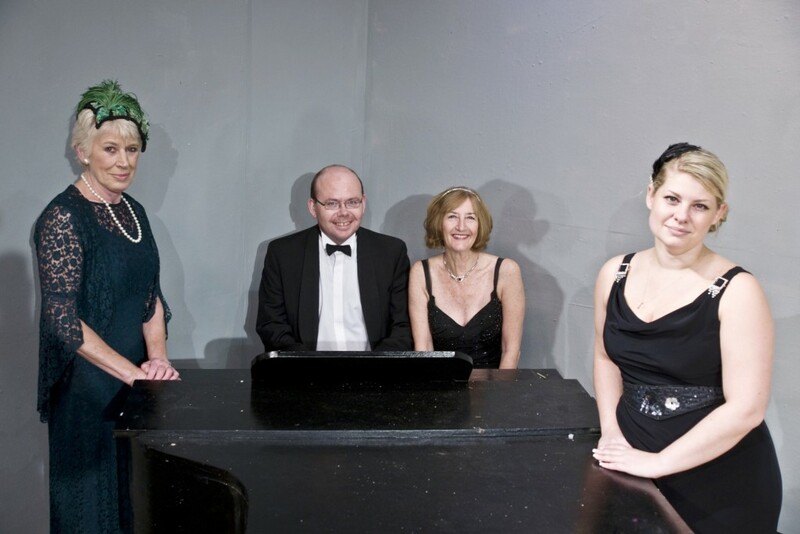 Once again we are planning to have a superb year ahead with four diverse plays and an ambitious Murder Mystery Dinner in the Public Hall during Gala Week. As you can see, we are still continuing our programme of improvements to the theatre with the new proscenium arch and the new curtains, and you can look forward to further changes in the near future. If you would like to join us in any capacity, please do approach the Front of House people who will be pleased to give you an application form, or, if you prefer, please ring me on 01404 811420 and I will be happy to have a chat with you. Born in Teddington, he made his professional stage début at the age of eleven. He achieved enduring success publishing more than 50 plays from his teens onwards. At the outbreak of World War II, he volunteered for war work, running the British propaganda office in Paris, and also worked with the Secret Service. Many of his works, such as Hay Fever, Private Lives, Design for Living, Present Laughter and Blithe Spirit, have remained in regular theatre repertoires. Still Life was first produced at the Phoenix Theatre in London in 1936 starring Noel Coward and Gertrude Lawrence. 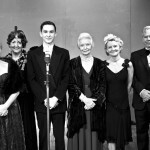 It was subsequently adapted and produced by Noel Coward as the film “Brief Encounter” released in 1945.